of your Oil and Gas Mineral Rights? 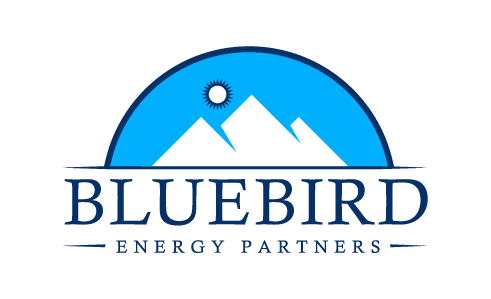 Founded in 2017, Bluebird Energy Partners (BEP) is an oil and gas mineral and royalty acquisition company with a strategy focused on the DJ Basin in Colorado. 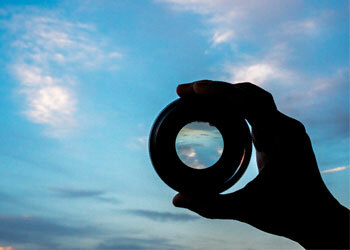 The BEP team possesses the knowledge and capital to efficiently evaluate and close acquisitions. BEP is committed to focus exclusively in the DJ Basin. BEP will present an offer within 48 hours and close in 30 days or less. 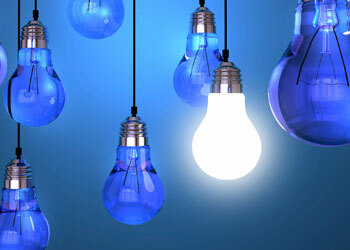 BEP offers full disclosure of evaluation materials, which allows the seller to make an informed decision. We can make a deal in as little as 5 steps.